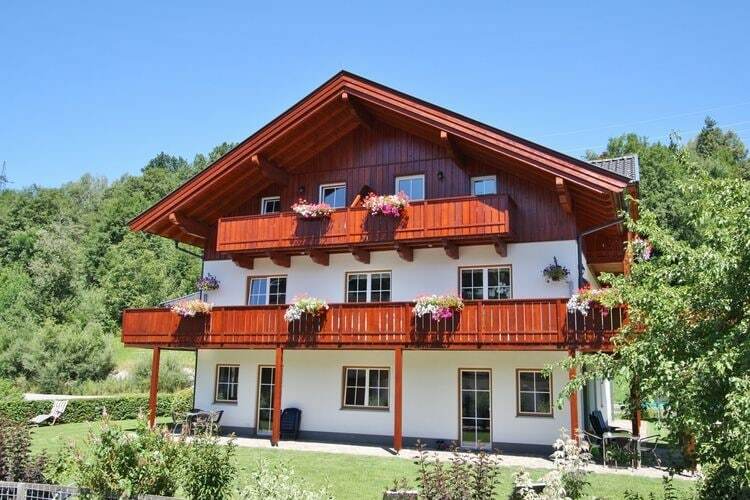 There are 1 Holiday Homes in Dorfblick Maria Alm Austria . An excellent apartment for a maximum of eight people. The apartment is on the outskirts of the charming village of Maria Alm.